Fast Delivery We understand the importance of fast delivery and our dedicated staff will do everything possible to get your Forza Horizon 3 Credits order as soon as possible. Best Price We offer the product you want at the price you deserve. We pledge to offer you the best service and best Forza Horizon 3 Credits product at the best prices! Welcome To U4GM.Com, In Our Website, you can buy cheap Forza Horizon 3 Credits With Fast Delivery. We offer 7x24 online Livechat. We have Over one hundred Forza Horizon 3 Credits Support you Buy. We focus on customer service, so we have excellent Reputation. 1. You need select sever which you want to buy, on the top of the Forza Horizon 3 Credits product list. 2. Find wish to purchase Credits; input wishes quantity; you can input quantities in the text field or click "+" or "-" to revise amounts. 4. 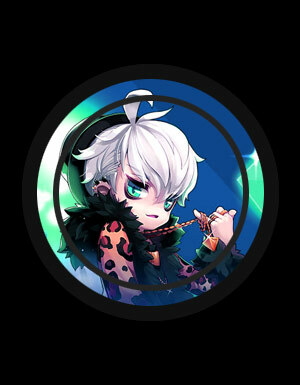 After choosing Credits completed, you can find "Check Out" in your shopping cart, click this bottom, go to payment page. Auction House: List one or more Item(s) in auction house in Forza Horizon 3, and set the start price, buy now price. At the same time, please fill in the form with the information of the auction house on U4GM. After the successful purchasing of Forza Horizon 3 Creidts, we will log into the game and buy your item(s) in auction house and deliver the credits to you. Choosing U4GM for the nearly one-decade experience that we possess in in-game-service providing to make sure that all pieces of Forza Horizon 3 Credits and our high-quality services you will have bought represent our sincerity towards every single client. The payment made for each order of Forza Horizon 3 Credits will be 100% secured and guaranteed. What’s more, Forza Horizon 3 Credits are dispatched in really short period, just take a brief time and that’s it! Forza Horizon 3 is an open world racing video game developed by Playground Games and published by Microsoft Studios for Xbox One and Microsoft Windows 10. The game features cross-platform play between the two platforms. 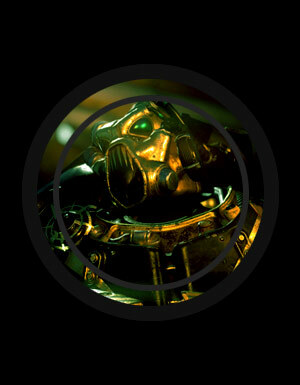 The game was released on 23 September 2016 for Ultimate Edition players, and 27 September 2016 for standard and Deluxe Edition players. It is the third Forza Horizon and the ninth instalment in the Forza series. As with previous Horizon games, Turn 10 Studios assisted Playground Games in the game's development. It is set in a fictional representation of Australia. Additional content has been released in the form of car packs and two world expansions, which also include additional cars. Forza Horizon 3 is a racing video game set in an open world environment based in a fictional representation of Australia. 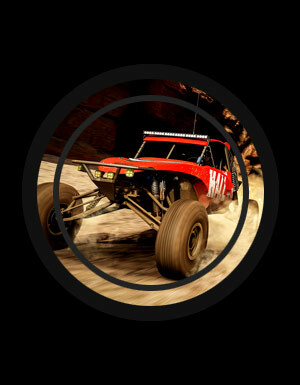 The gameplay world is expansive, twice the size of its predecessor in the series Forza Horizon 2, and includes locales such as Surfers Paradise, Byron Bay, Yarra Valley, Woods Point, Coober Pedy and the Outback. 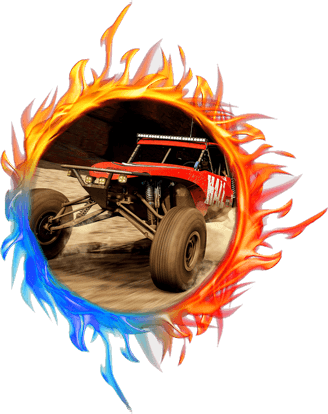 Players compete in various events through the world, including various forms races, time trials, drifting, and Bucketlist Challenges. During Bucketlist Challenges the player is given a specific car and task. For example, the player may need to reach a certain top speed in the Ford GT before time runs out. Players can also find billboards throughout the gameplay world, which, when driven over, award the player with experience points or discount on fast travelling. Upgrades and vehicles can be purchased through any of the game's festival sites. 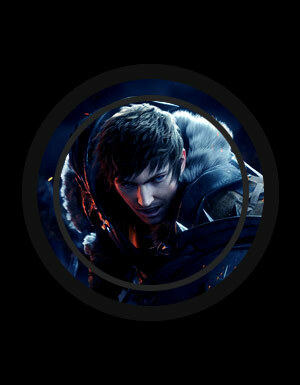 Here the player can also choose to expand a site with additional events as they progress. 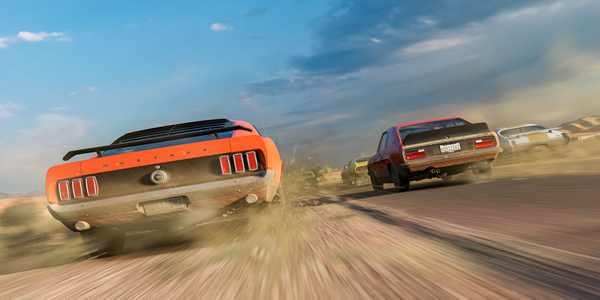 A total of 350 cars are available to players at launch. The game received universal acclaim from critics upon release. 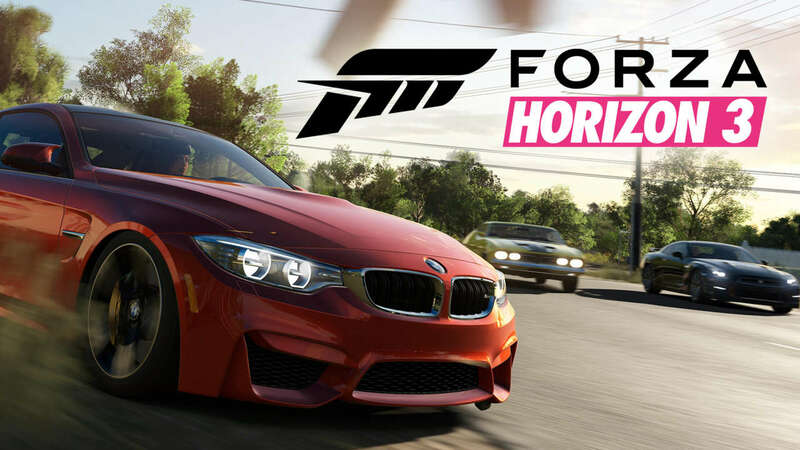 On review aggregator site Metacritic, the Xbox One version holds an average critic score of 91/100, based on 91 reviews, making it the most-acclaimed Forza Horizon title to date. The Windows version holds a score of 86/100, based on 12 critics. All of our Forza Horizon 3 Credits traders are real elite players who will guarantee your smooth delivery. 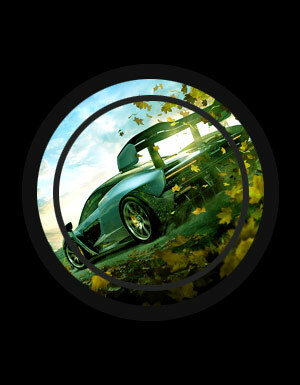 We will spare no efforts in completing your Forza Horizon 3 Credits orders as fast as we can and will also try our best to make every customer satisfied. 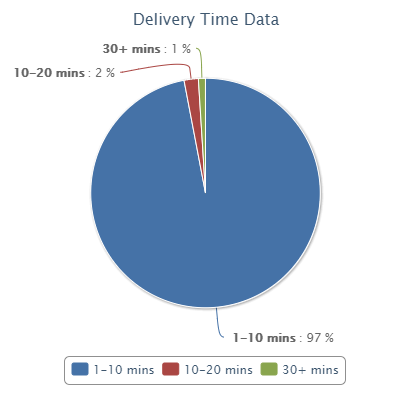 You can check more information from our Delivery Time. 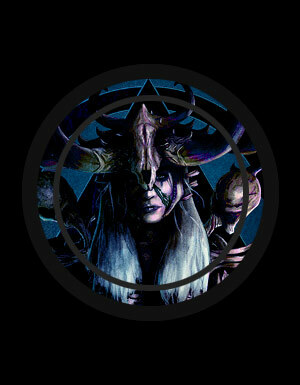 We Sell Credits are Production by self, so we always sell with the lower price. We adjust Forza Horizon 3 Credits prices in real time according to current market prices. That ensures you are buying at low prices on our site. You can also save money by ordering a significant amount of Coins and using U4GM Coupons. U4GM is a trustworthy website to Buy Forza Horizon 3 Credits with low prices but quality services. As we know, what the customers say is more important than what the sellers say, so checking one site reviews is very important, which can help you learn more about it. 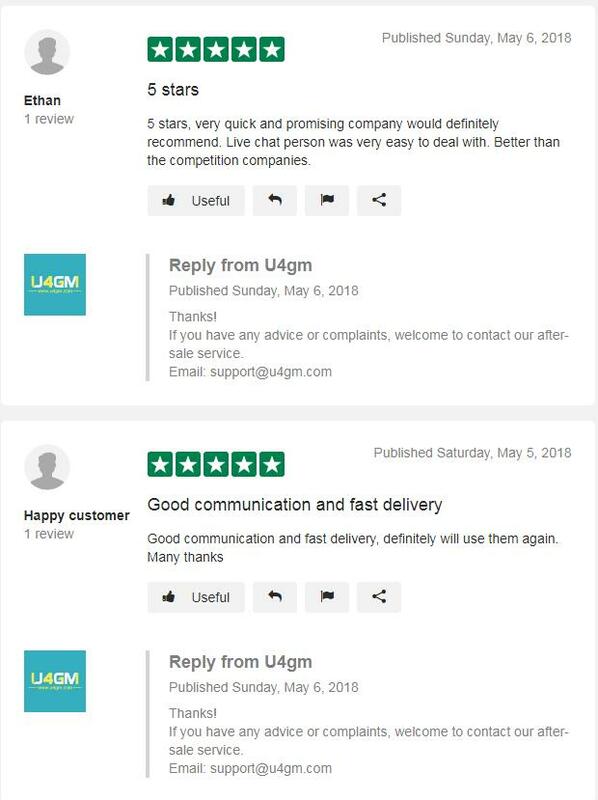 You can check its reputation on Trustpilot, Epicnpc, Ownedcore these reviews, you can evaluate one site service is good or not. Have you experience the Hot Wheels in Forza Horizon 3? The Horizon series has always belonged to the genre of arcade racing games and has always done in slight exaggeration. However, mixing with Hot Wheels seems to cross the limit of the measure. And of course, everything is disproportionate. 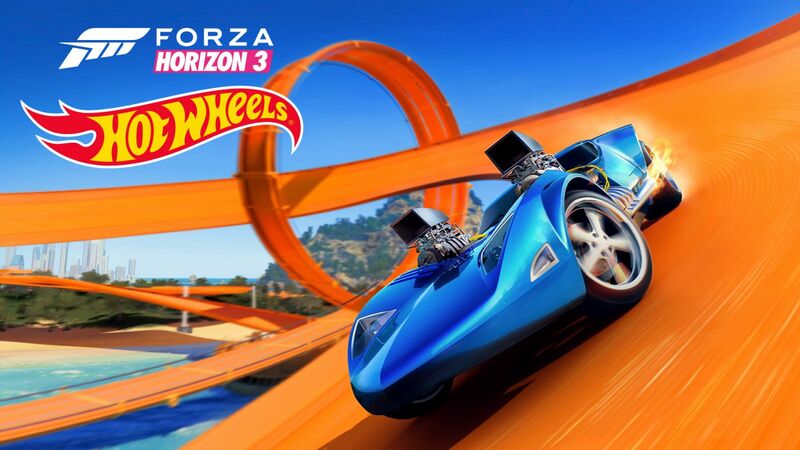 It's a known fact that Forza Horizon 3 Hot Wheels, it is the latest expansion for Forza Horizon 3. Now, and is available exclusively on both Xbox One and Windows 10 PCs. 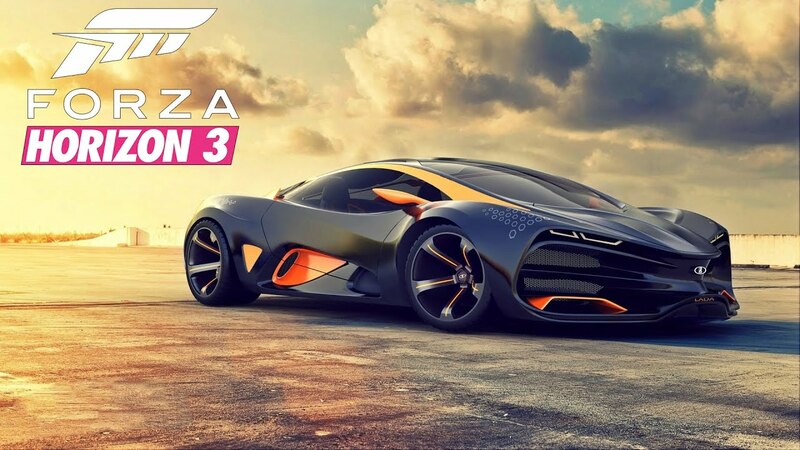 Beside that the launch of the Forza Horizon 3 Hot Wheels expansion, we are glad to know that numerous critical improvements included in the Windows 10 PC version of the game were also announced. 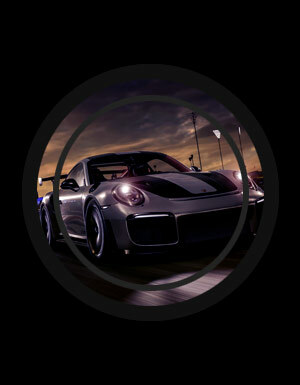 Gamers doesn't know where to buy forza-horizon-3-credits? 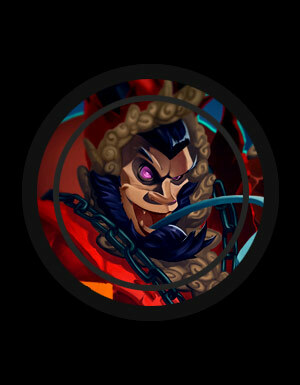 U4GM is the best place. Forza Horizo n 3 has already some very unusual cars, including Reliant Supervan and BMW Isetta, and this list will get longer. The latest expansion package sponsored by Mountain Dew includes three flop. One of them is AMC Gremlin, known for its unique tilted tail. Behind it is another notorious' 70's machine, Chevrolet Vega GT. The latest content for the Forza Horizo n 3 is now available in the form of the Xbox One and Windows 10 Mountain Dew Car Pack. With each of the stereotypes of the player's favorite drink brand to generate updates in Australia released seven new car landscape.